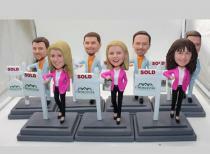 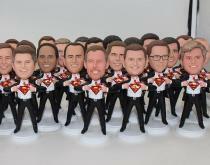 Custom Bobblehead Dolls Bulk Order - Custom Bobblehead Dolls look like you hand carved from photos, we customized bobblehead dolls from photos provided, with very high likeness just as 3d printing figurines do.Best Gifts Idea For Corporate Annual Meeting Gifts. 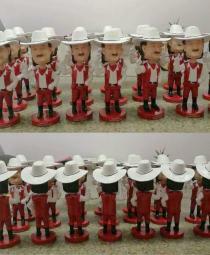 To make such custom 3d bobblehead dolls, what you want to do is just provide us clear photos as example, we will head to toe fully customized every details you want! 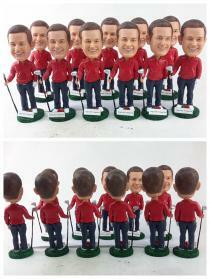 We specialize bulk copy boobelheads dolls. 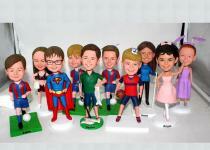 More copies you buy, cheaper price we offer. 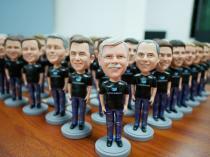 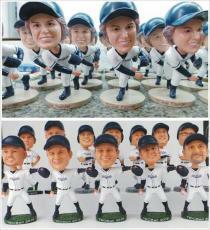 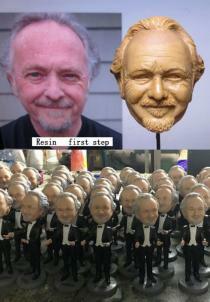 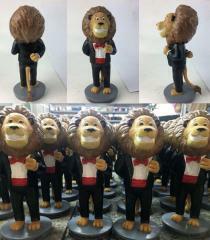 And the bobbleheads are usually shipped out within 3- 4 weeks if your bobbleheads bulk order about 100-1000 pcs. 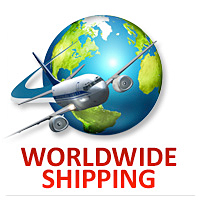 If it's an urgent order, you can choose other shipping methods.We receive a lot of bulk copy orders. 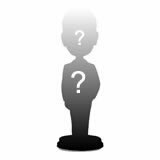 Most order for a birthday party, promotion party or new business starting ceremony and usually the order is placed by host or his close friends or relatives for guests as a keepsake. 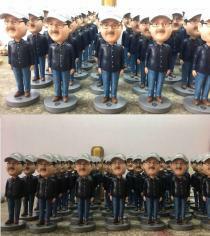 We also copy many high-profile bobbleheads, such as Albert Einstein, Martin Luther King Jr., George S. Patton, Smokey Bear,Brack Obama and others.No mater you are the consumer, wholesaler or retailer, we will supply you with the efficient communication, fast process and competitive price. 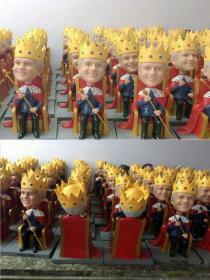 We are always seeking for new partners to pursue win-win cooperation both at home and aboard.